Spend a few hours and have a transformation to be rivaled. First, we deep cleanse your skin and apply an enzyme exfoliant. Followed by Microdermabrasion, Intraceuticals oxygen infusion for face and neck, Dermaplaning, Celluma therapy light panel. Aprox. 3 hours. No down time and your face will look and feel transformed with long lasting results. 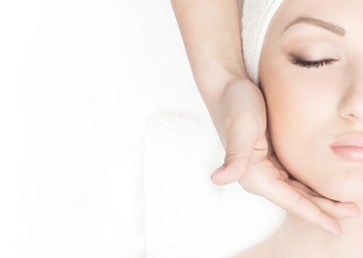 ​You would have your choice of an oxygen treatment or an 02lift treatment.